Good news! 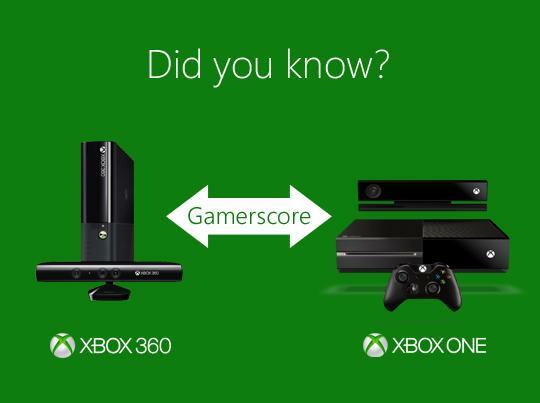 If you sign in to the Xbox One using your same Microsoft Account (formerly called “Live ID”) then, yes! All of your gamerscore and achievements will be there waiting for you on your new Xbox One, and you can conitnue to earn more and more Gamerscore on Xbox One games!